Modern traditional design is the signature look of interior designer, Rebecca Lawrence, whose experience and design sense enables her to create warm, sophisticated, beautiful interiors that are causally elegant and tailored to each client’s individual needs. When creating interiors, Rebecca enjoys using antiques and vintage pieces with comfortable custom furnishings, luxurious fabrics and interesting art to create beautiful spaces. 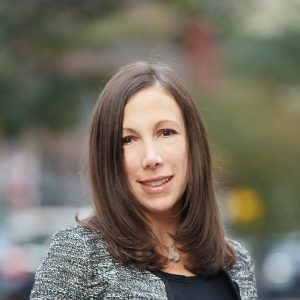 Rebecca moved to New York City in 2002 and spent a decade working in marketing and finance at a Fortune 500 company, prior to attending the New York School of Interior Design where she obtained a postgraduate degree in interior design. Following graduation from design school, Rebecca honed her skills while working at Marie-Christine Design, LLC, a high-end interior design firm with offices in New York City and the Hamptons. In the 2014, Rebecca launched her Manhattan based interior design firm, Rebecca Lawrence Design, LLC. Today Rebecca combines her passion for design and business experience to manage projects of all sizes across the northeast.